We Can't Wait to See You! 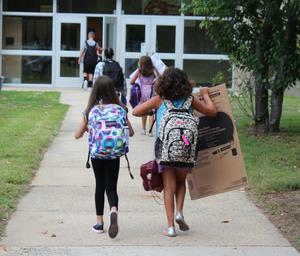 The 1st Day of School for Students is Thursday, September 6, 2018. For additional information, including school report times, please check your school's website.